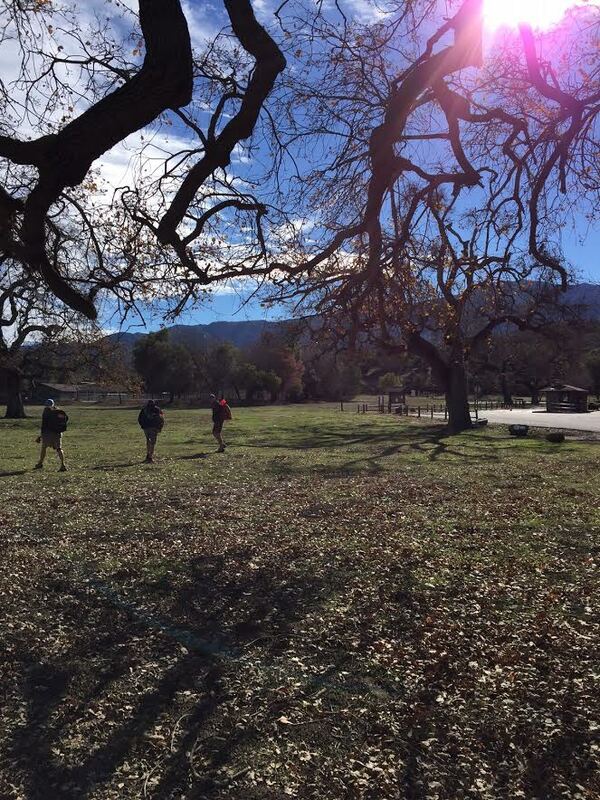 The Cachuma Lake Disc Golf Course is a premier 18-hole course located at Cachuma Lake Recreation Area off Highway 154 in Santa Barbara County with incredible views of Cachuma Lake and the San Rafael and Santa Ynez Mountains. The course has concrete tees and orange powder coated DGA Mach V baskets. Each hole has four pin placements, which can be set up to challenge the recreational player or the seasoned pro. Cachuma Lake Recreation Area offers year-round camping, fishing and recreation opportunities. There is no cost to play disc golf, however there is $10 per vehicle day-use fee. Disc golf annual passes are available with discounts for Santa Barbara County residents. 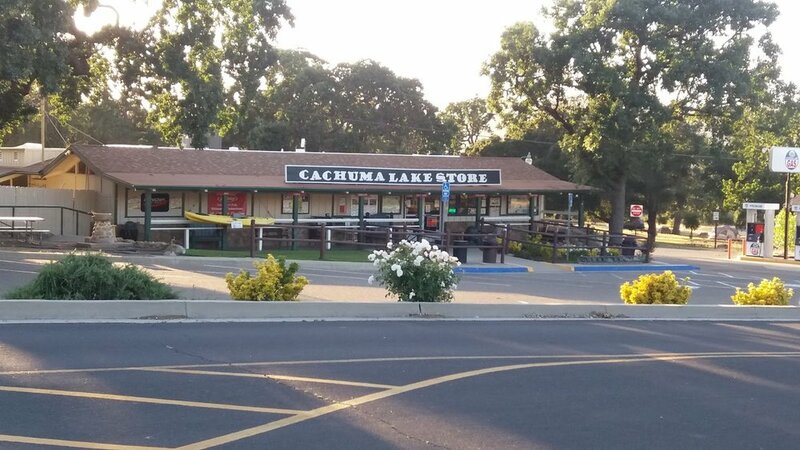 The 2.25-mile course begins and ends in front of the Cachuma Lake Store. Visit the store, pick up a course map, a new disc and some provisions before enjoying a day of disc golf. For more information about Cachuma Lake Recreation Area, visit www.sbparks.org. Played much like traditional golf, disc golf uses discs in place of balls and clubs. The intent of the game is to throw a disc into an elevated metal basket. The player moves from “tee” to “hole”. The trees, shrubs and terrain changes in and around the “fairways” provide challenging obstacles. Ultimately, the “putt” is tossed into the basket and the hole is completed. The goal of disc golf is to complete the course in the fewest number of throws. Enjoy the Cachuma Lake Disc Golf Course and all the amenities Lake Cachuma has to offer. Amenities include camping, RV camping, boating, fishing, educational cruises, hiking, and so much more.